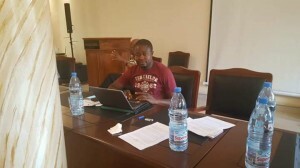 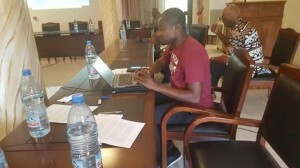 John Takang, Excecutive Director of EGI participated in the first National Workshop for the Implementation of the African Palm Oil Initiative (APOI) under the Troppical Forest Alliance (TFA2020). 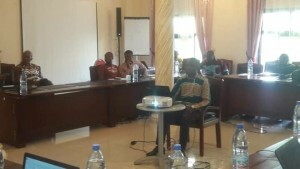 The Workshop took place in Mbankomo, from the 17 – 18 of September 2018. 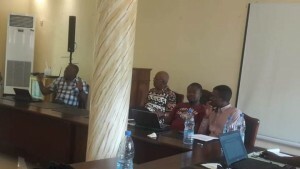 The main objective of the workshop was to develop National Principles and Actions for Cameroon.